With a quick look at Sine Mora, one can see that this downloadable Arcade game is a throwback to the side-scrolling shooters of yesteryear, such as the R-Type and Gradius series, however Sine Mora embraces new school tricks which make it stand out in 2012. Sine Mora revolves around seven different pilots, who are all looking for some revenge after a great war that divided a nation. The characters are anthropomorphised beings who tell their of their plight through pre-mission text chats, which although simple, are quite intriguing and tell an interesting story. 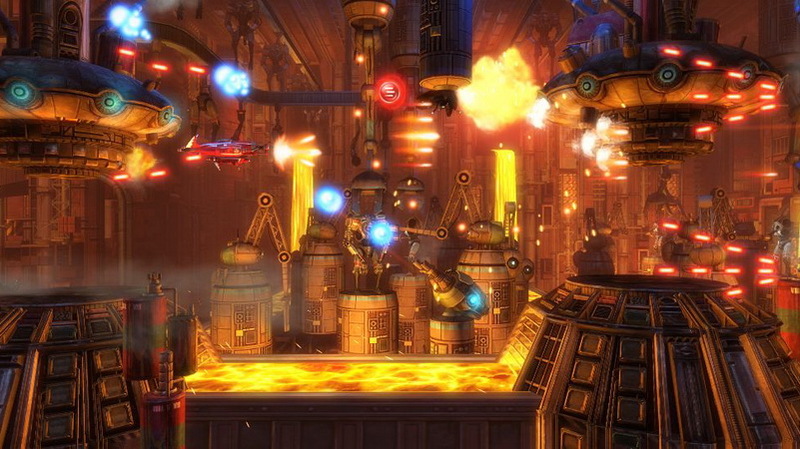 Sine Mora captures the difficulty and pace the genre is known for, but introduces new gameplay mechanics which bring the experience into a depth of its own. 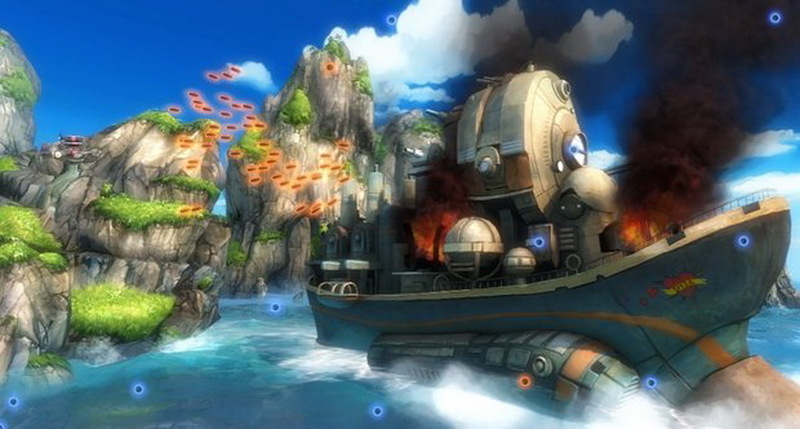 Old school gamers and newcomers will find the gameplay style of Sine Mora immediately familiar, but the game works on a time-based progression system as opposed to traditional health. 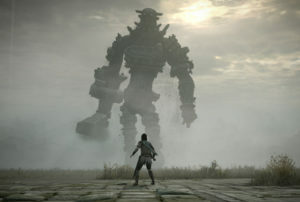 Players will begin each level with an allotment of time, with killing enemies adding seconds to the clock, while taking damage will slash a couple off. When time runs out, it’s game over; but players can also extend the clock by collecting power-ups and reaching checkpoints. This system makes Sine Mora feel fresh and innovative behind its familiar retro exterior, as players will find themselves hunting down enemies in order to boost the clock, as opposed to taking a passive and defensive approach, which often works for other games in the genre. Each character has a unique weapon at their disposal, such as special bombs or blades which protrude from their plane. The options available make for dynamic missions as each character brings something new and exciting to the table. 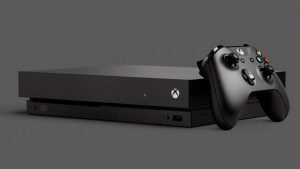 There are also boosts available, such as the ability to rewind time and create a reflective shield, which come in handy when the action gets chaotic – and it gets really chaotic. Boss battles mix up the pace of the gameplay towards the end of some levels, with the designs and approach to each boss being different and unique, and while the difficulty always ramps up at these bits, they are by far the best parts. The game itself is absolutely gorgeous. The vivid colours and fast visuals are distractingly beautiful while the intense action is going on. The levels are incredibly detailed and are packed with interesting things to stare at while you blast everything out of the sky. Sine Mora is a great game to recommend – it’s got the nostalgic value of a traditional side-scrolling shooter, although the bright and colourful new school visuals, along with some clever gameplay mechanics, make it not only stand out as an Arcade game, but within the entire genre.